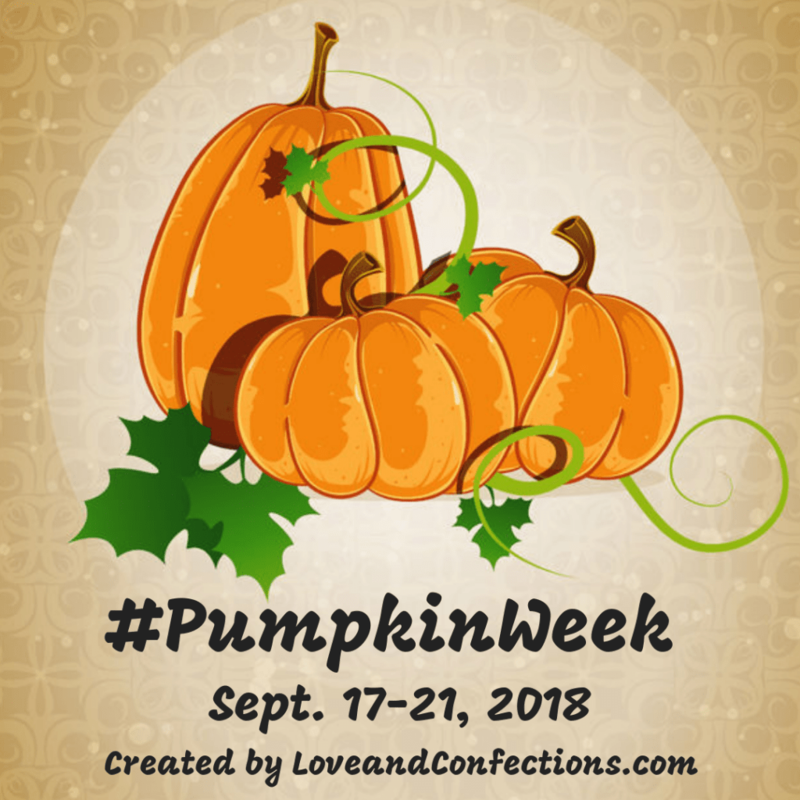 Let’s talk about Pumpkin Pie. For years I was not a fan of Pumpkin Pie. I’m not sure what it was about it but it was always something I passed on at the holidays. Of course it may have been that most of the pumpkin pies I was eating were store bought. I’m not sure why people buy them when they are so easy to make. Fast forward 20 years or so and now I really enjoy pumpkin pie, especially my own! 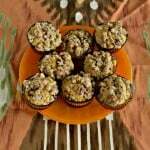 They are simple to make and don’t use many ingredients at all. The only thing that stinks about the pie is that it takes a while to cook. Plus you need to wait for it to cool down before you eat it. 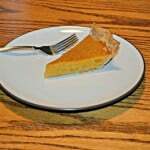 I went on a search for something that had the flavors of pumpkin pie but cooked faster and could be eaten warm. 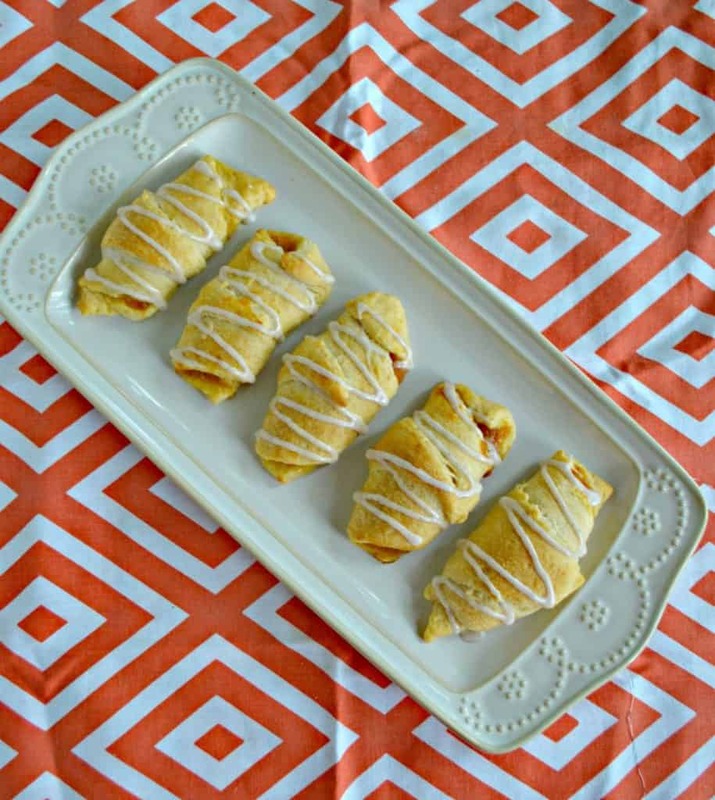 I came up with these Pumpkin Pie Crescents! 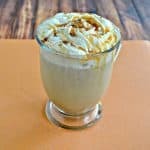 The original recipe called for pumpkin pie filling but as I’ve said, homemade pumpkin pie is so easy to make I just made my own filling from Dixie Crystals sugar, Eggland’s Best Eggs, pumpkin puree, and spices. Then I simply put a bit in a crescent roll, rolled them up, and popped them in the oven. 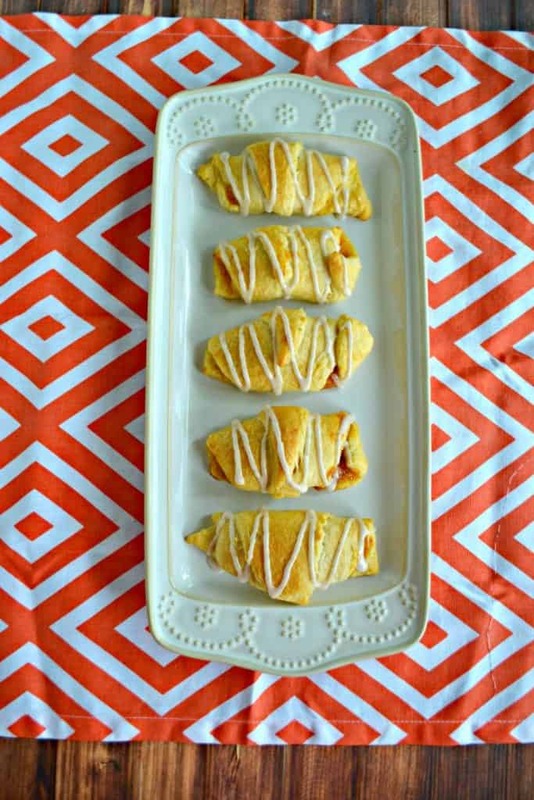 These crescents smelled like fall and spices while they were cooking. I couldn’t wait to take them out of the oven. 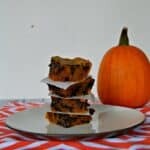 I actually made these for my book club brunch because while they can certainly be a dessert, they are also the perfect sweet for a fall brunch! The crescents were golden brown when they came out and looked great. I drizzled them with pumpkin pie spice glaze and enjoyed them warm. They were really good! It tasted like pumpkin pie wrapped up in a crispy crescent topped off with sweet pumpkin spice. Plus they cooked in just 15 minutes so they are much faster to make then pumpkin pie. My book club seemed to enjoy them as well and I’m pretty sure it got all of us in the mood for fall! 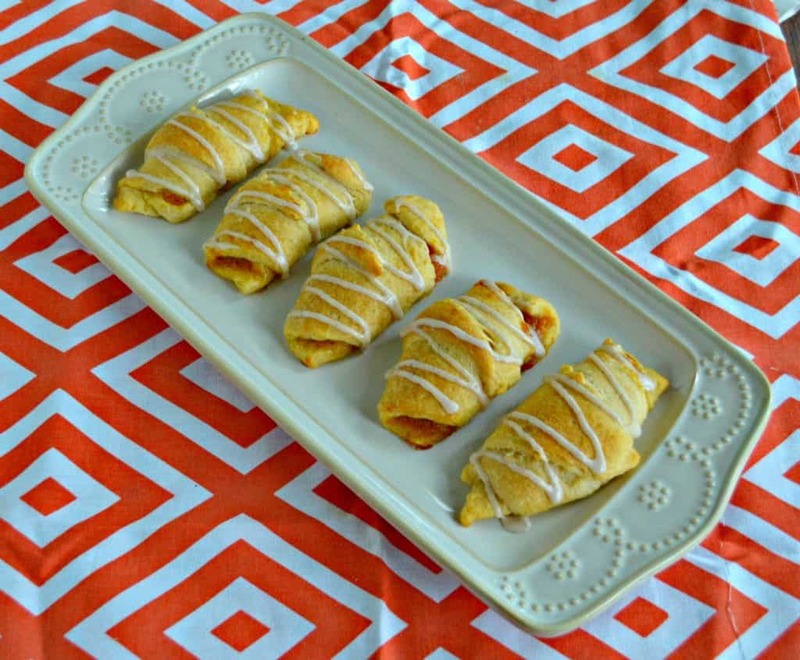 Make pumpkin pie wrapped in buttery crescent rolls in under 20 minutes! Preheat the oven to 375 degrees. Line 2 baking sheets with parchment paper and set aside. 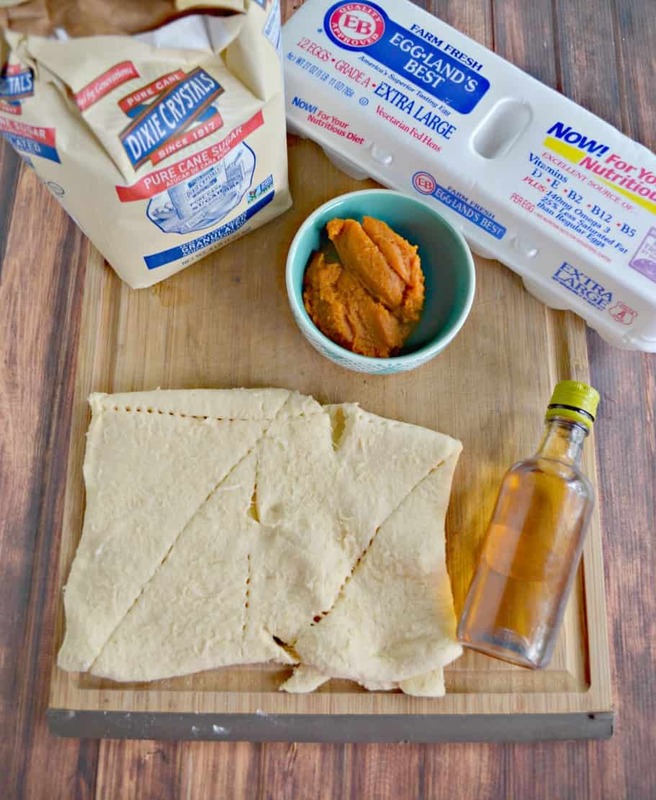 In a medium bowl combine the pumpkin puree, sugar, egg, vanilla, and pumpkin pie spice. Mix well to combine. Unroll one can of the crescent rolls and pull apart. Place one tablespoon of pumpkin pie filling on the larger end. Roll starting from the larger end until you get to the smaller end. Lightly pinch the sides so the filling does not spill out. 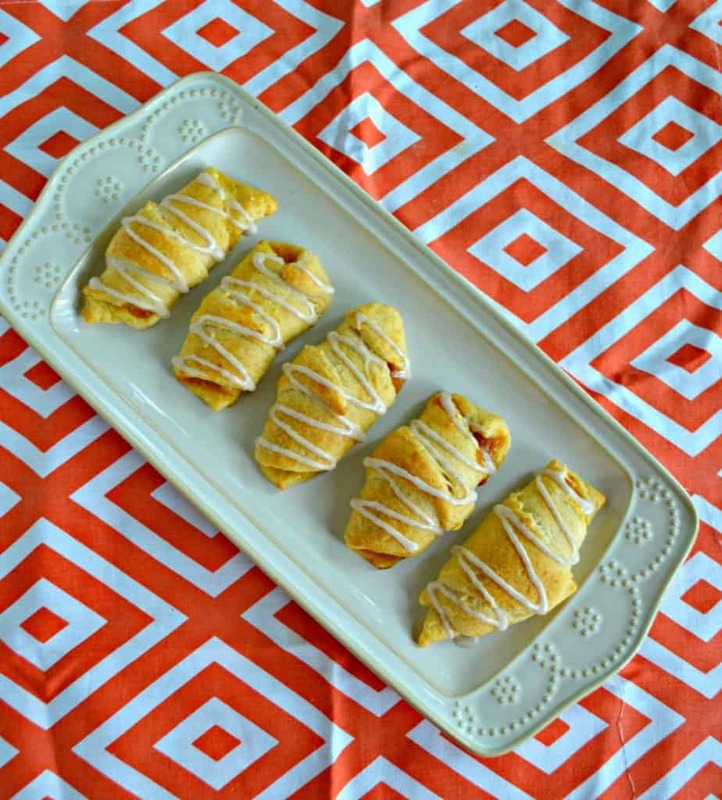 Place the crescents on one of the prepared baking sheets. Repeat with remaining crescents and baking sheet. Bake for 13-15 minutes or until the crescents are golden brown. To make the glaze combine the powdered sugar, milk, and spice and mix well. Put the mixture in a zip top baggie, snip off the end, and drizzle on top of the crescents. Fun and easy hand pies.